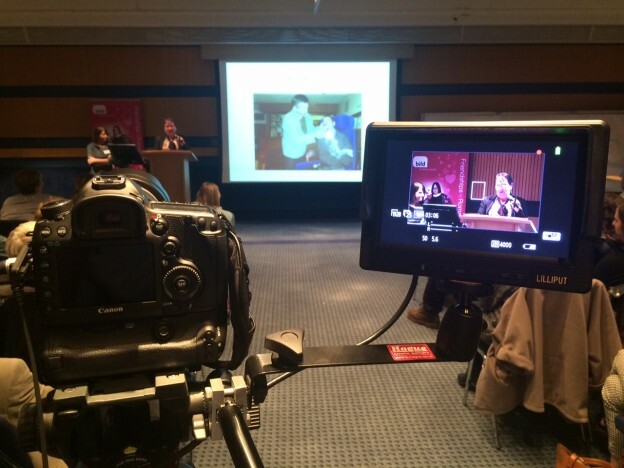 We recently spent the day filming at BILD’s Living A Good Life, the National Learning Disabilities and Autism Show, which took place at the ICC in Birmingham. It was a fascinating day for people with learning disabilities and autism, family carers and those working in support coming together to hear about what kind of support is wanted to help make great lives. It also featured a fantastic performance by Dance Syndrome. The films of the speakers will be appearing on the BILD website shortly.